Divya Dua is pursuing a Masters in Public Policy at the National Law School of India University, Bangalore. She writes on the issues faced by urban India today. 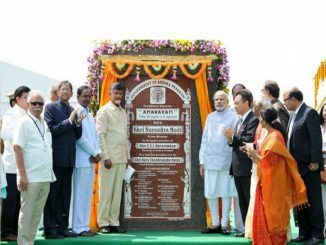 Can Amaravati set land pooling example for a city built from scratch? Is it possible to ‘pool land’, share it as a common resource and build an entire city on this ideal imagination? Divya Dua looks at the Amaravati model and what it has to offer.